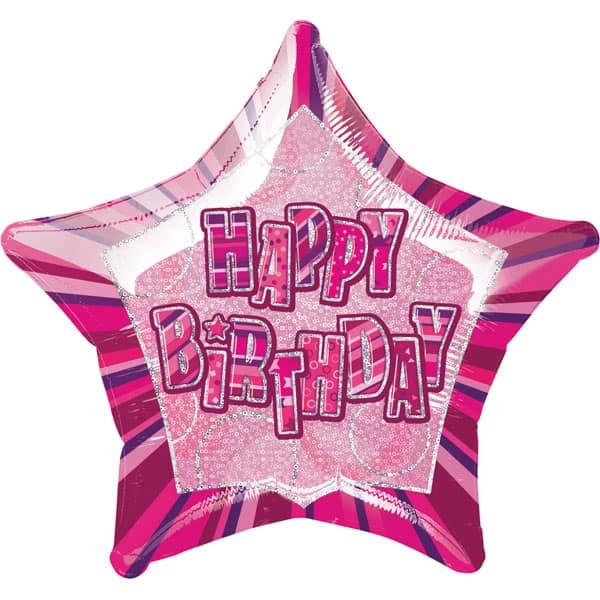 Pink Glitz Happy Birthday Prismatic Balloon Sold Single Size: 20 Inch (51cm) Material: Foil Requires Helium Gas Inflation. Printed Both Sides. 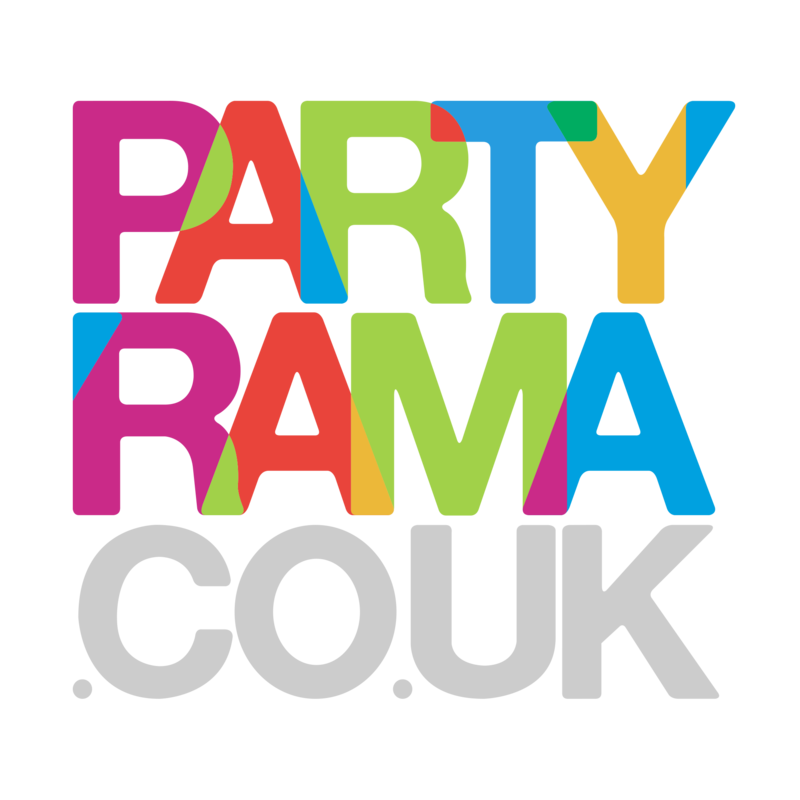 Ideal for All age related Party Themes. Great Value For Your Money.